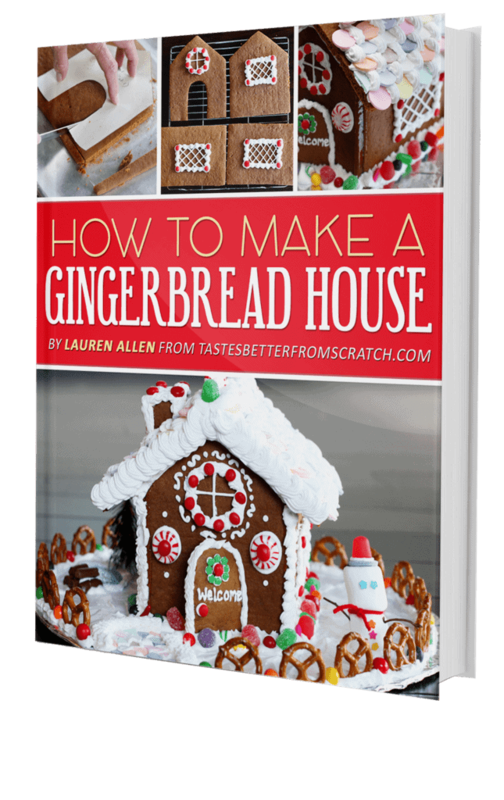 Have you ever wanted to make your own Homemade Gingerbread House?! 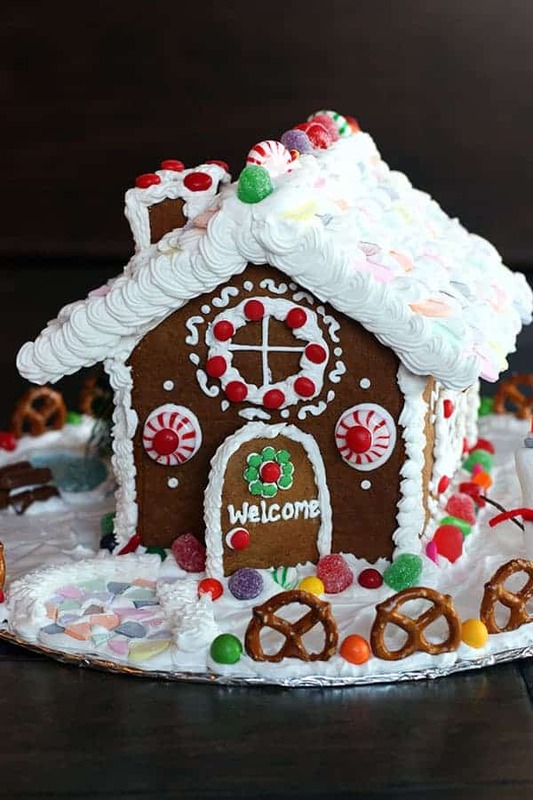 It’s so much fun and they make great Christmas decorations or gifts. This is one of my favorite traditions I did with my mom every year, and I’m excited to share all of my tips and tricks with you all!